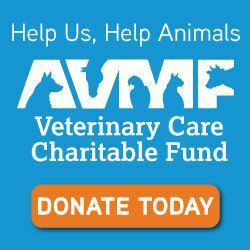 Dr. LaPaugh graduated from The University of Pennsylvania School of Veterinary Medicine. She worked in Syracuse, New York for several years before moving to Oregon. 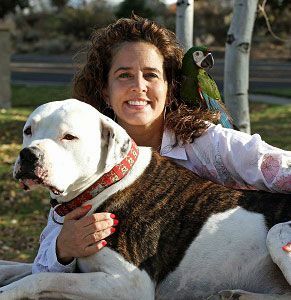 She then worked in several animal hospitals as a relief veterinarian in Portland and Central Oregon before building LaPaw Animal Hospital in Bend, Oregon. Dr. LaPaugh has special interests in surgery and exotic animals. She has 3 cats at home and 2 rabbits plus 2 cats and a rat at LaPaw Animal Hospital. Dr Deb loves the boring stuff of life such as reading but also skis, hikes and bikes like a good Central Oregonian. Interest: reading, lounging, skiing, biking and whatever else people make me do! Michelle is a long term employee at LaPaw Animal hospital and is vital to the smooth running of our surgical and dental procedures. 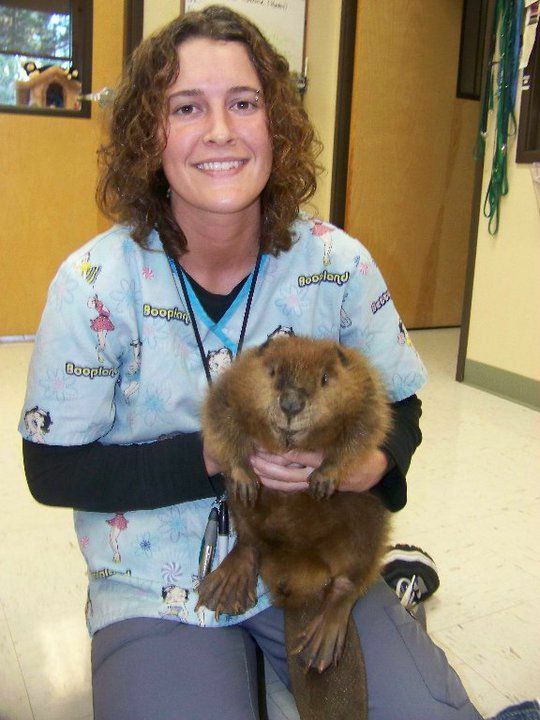 Before coming to LaPaw Animal Hospital Michelle worked for several years at the Redmond Humane Society. Michelle has 2 dogs and 1 cat and chickens. She seems to be constantly working to improve the house she bought in 2014 .Michelle and her partner have a roudy son named Landon! 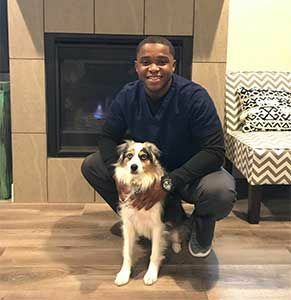 Terris Rozell Jones Jr is a California native who received a scholarship to play Division 1 football for the Arizona Wildcats where he majored in Animal Science and Minored in Nutrition.He is fairly new to the tech field but his strong passion for animals makes him a perfect fit for the team. Has two doggies: Titan a Pit/Heeler mix and Maverick a mini Australian Shepherd whom he loves dearly. Welcome to Bend! Natalie started in October of 2017 and has proven to be one of the most enthusiastic employees LaPaw has ever had! 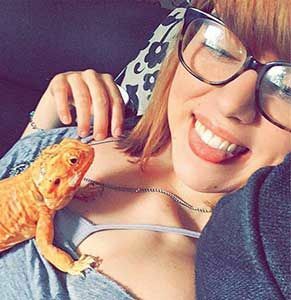 Natalie has numerous lizards (don't ask me how many! ), a hedgehog named Nelson and a puppy named Mang! She is officially a Technician's Assistant but has helped in reception as well.